Whether you’re a freelancer, small business owner or an enterprise, today’s marketplace is much competitive than before. Attracting and retaining clients has become very important to grow the business and retain in the market for long. It is essential for businesses to find out ways to save money and time. 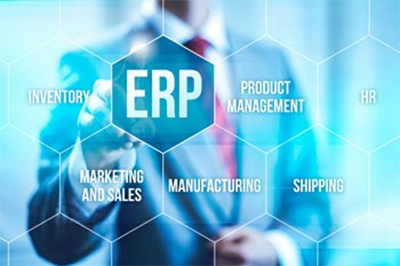 Increasing productivity and convenience holds utmost importance. Therefore, the online invoicing software helps to streamline the entire invoicing process. Scaling your entire business might sound a far-fetched dream initially, but there is a step you can start with. It is improving your invoicing process. An improved invoicing process will lead to an increase in the cash flow and business productivity. Sadly, creating invoices on paper and excel sheets aren’t the most efficient way of improving invoicing process. 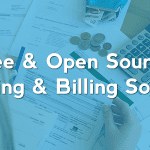 A cloud based billing software is a way to go for businesses. Many businesses are still resistant of using online invoicing software for businesses even after its multiple benefits. Spending an average of 30 minutes for creating one paper invoice is a very common day to day business activity. It is common but not beneficial. Creating multiple invoices is a frustrating task. It involves a lot of attention and calculations and prone to human errors. With online invoicing software like Invoicera, you can save all your important client information in one dashboard. The free invoicing software allows you to save all your data with the cloud once and for the lifetime. It allows you to create invoices in minutes and send it to your clients via mail. You can also save the invoices in PDF for future reference. Therefore, cutting down the extra hours you spend on the complex task of invoicing. Speaking of the cloud invoicing, you can be assured of never losing any data ever again. Computer crashing or Email hassles are a thing of the past now. Everything that you enter into your web based billing software will be automatically saved in the cloud for, as they say, eternity. With online storage of your data you just need to log into your account and start billing your accounts right away. Probably the greatest advantage of free online invoicing is its power to automation. By this, we mean you can set up recurring payment account for your regular clients and notify them with invoices in time. Automation with Invoicera is specifically designed to help business cut extra efforts they put in the same task again and again. It will help you establish a subscription-based business model to help you retain your customers for long. 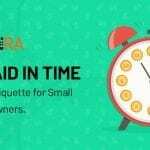 The automation with Invoicera means that you can set-up recurring payments for long-term clients and send gentle reminders for payments and dues automatically and save plenty of your precious time. Invoicera, the best invoicing software helps you to reinforce a strong brand identity. You can easily customize and set an invoice template with your logo, colors, and fonts to match your brand. A strong brand identity leaves a positive strong impression on the client and gets you paid well in time. It has been found that inducing a logo in your invoice helps you get paid three times faster. It even allows you to create customized automatic messages for your client both while you are asking for payments and when you receive them. It is advised to always leave a link for your client to solve some of their extra queries while sending them any official communication. Losing on paper invoices and information is the most common issue most businesses face. You might lose an important paper while traveling or just forgetting the place you kept it last. The human mind is no perfect and errors are very common. But how feasible it is for you to lose track of all your important information? It might at some point give your business the kind of damage you never dreamed in your worst nightmares. Security is one of the major concern every business has in its mind. Invoicera, thus helps you keep all your important information 100% secure by letting you save all your data with the cloud. Once saved on the cloud, the same data becomes immortal and omnipresent for you i.e. you can access it anytime and anywhere you like with the help of secure login credentials you have. Dedicated developers with Invoicera make sure the invoicing software is the most user-friendly and secure. Invoicera is in complete compliance with GDPR keeping your information completely safe and secure. Now, break the barrier of language and hassle of currency exchange with free online invoicing. 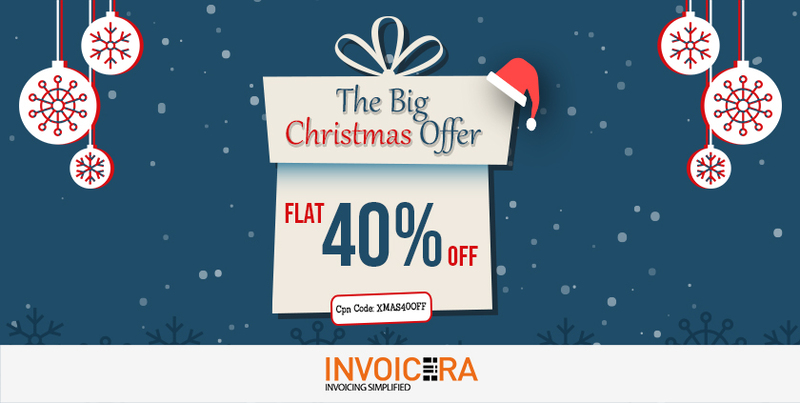 Invoicera, the best invoicing software provides 30+ online payment gateways to let you receive payments from any part of the world without any difficulty. The multi-language feature allows you to create invoices in the language preferred by your clients. This helps you have increased trust with them and gain their confidence. Also, there are huge costs associated with paper, ink, and postage. The online invoicing software eliminates all these costs. And, thanks to the automation of your business can reduce the cost of invoicing by nearly 30%. The cloud-based online invoicing software allows you to access your information at any time of the day. It enables you to take your information wherever you go and give it more time and increase productivity. The cloud based billing software enables you to manage your client information on the go with the invoice app associated with it. The small device in your palm is extremely helpful in managing your finances and invoices with Invoicera. 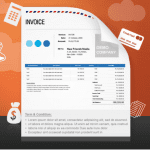 Invoicera, the best invoicing software allows you to save everything with the cloud. Your invoices, estimates, expense receipts, financial reports etc. The mega dashboard lets you have access to every report for detailed analysis. Filters associated with reports make it easy for you to conduct detailed analysis for your reports. During tax season you, or your accountant, can easily determine any eligible tax deductions with the web based billing software. 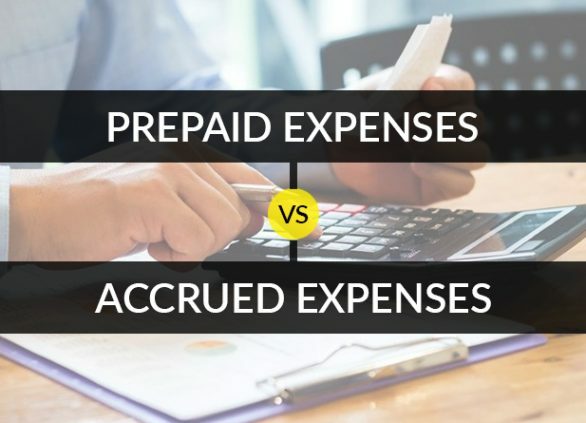 Being able to quickly locate all of your expenses and receipts from one place is convenient. Even better, this process can bail you out in the event that you’re ever audited by the IRS. 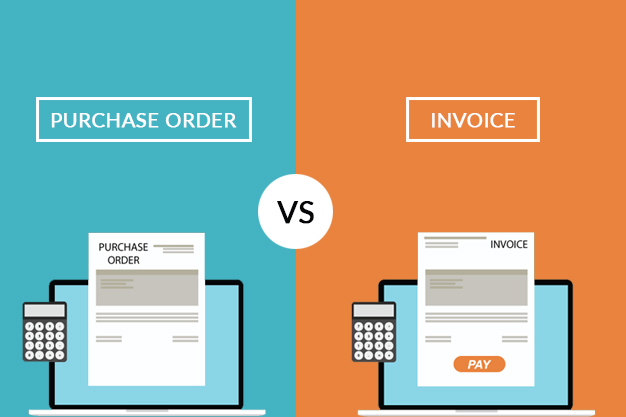 As experienced earlier, creating an invoice with an invoicing software takes matters of seconds. The real-time tracking for invoices allows you to see their accurate status. It is much more faster than paper invoices. Therefore cutting down on extra time invested in invoicing and receiving payments 3 times faster. 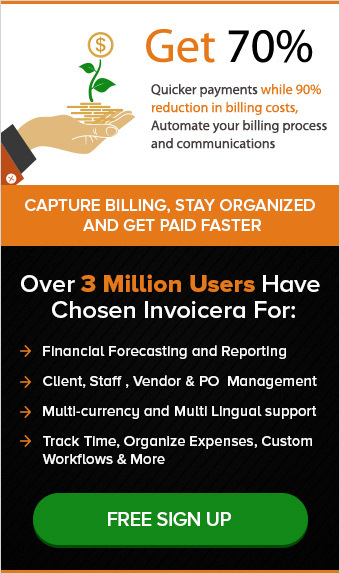 Invoicera is one of the most powerful online invoicing software. With more than 13 years in the online invoicing industry, it has been serving more than 3 million businesses. Supported by almost every industry, Invoicera has its customized set of tools for small businesses, enterprises, and freelancers. The support of more than 30 online payment gateways in the software makes it unique and more reliable for businesses commencing their activities worldwide. CUSTOMISE, CREATE AND INVOICE ON THE GO WITH INVOICERA’S MOBILE APP AVAILABLE FOR BOTH ANDROID AND IOS. Previous postThe Big Christmas Discounts!